Play somethin’ for me mister! That line brings back a lot of memories of my days working at a radio station in Detroit. I was the producer of two-weekend call-in request shows at our once oldies station – like in oldies from the 1960’s to late 1970’s. We’d even play a few songs from the 1950’s if asked. But then again it was a long time ago when I worked there, like before the 1980’s were considered old. Both of the request shows were four hours long and jam-packed with long-distance dedications, plenty of food, and like I mentioned, lots of great memories. I was even fortunate enough to fill in on-air when needed. I miss those days and think about them often. When I do get to ‘deejay‘ today (if the wife and kids let me), is when I’m cranking out a playlist from my iTunes. One of my favorite lists to play is my set of Mardi Gras songs that I tend to turn up quite loudly and quite often – even ‘out-of-season’. 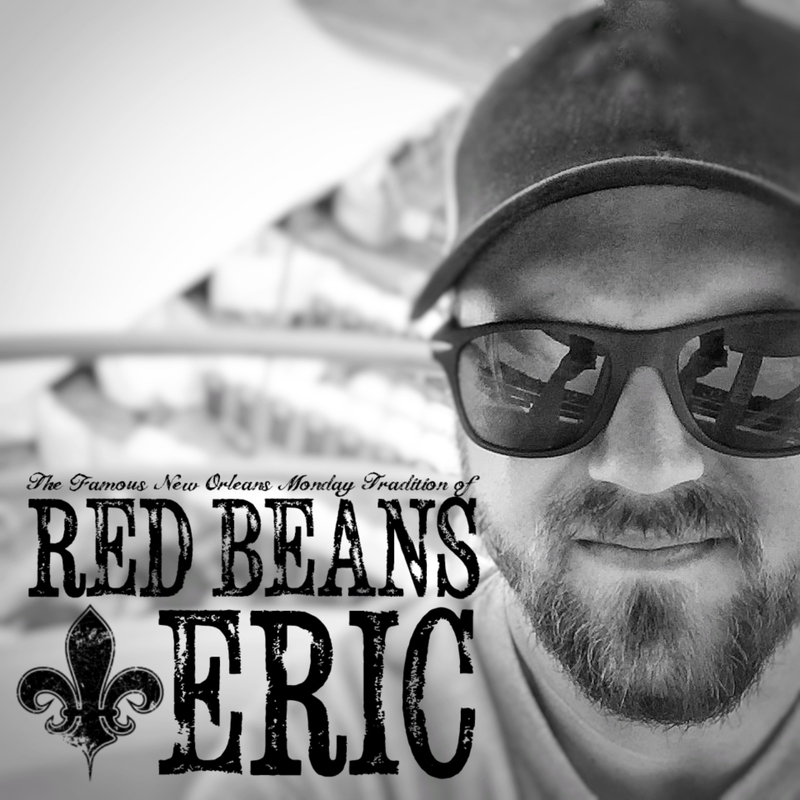 Here, I compiled ten of my favorite themed tunes in no particular order along with a day after Mardi Gras Day lagniappe song. To kick this list off is one of my ALL TIME favorite songs: Tipitina by Bo Dollis and the Wild Magnolias. Now, this version is different than Professor Longhair’s Tipitina so don’t be confused when the trumpets start playing and they start singing about waking up early and going to the Mardi Gras. I can listen to this song over, and over, and over, and over… I hope you enjoy a few of my favorite Mardi Gras songs! Coming up next, we’ll take a look at your weather and traffic at Detroit’s good-time oldies station…. bah. And for the lagniappe song for the day after Mardi Gras: ‘The Day After Mardi Gras Day’ by Alex McMurray. What do you think of the list? What are your favorite Mardi Gras songs? Let us know in the comment section below. 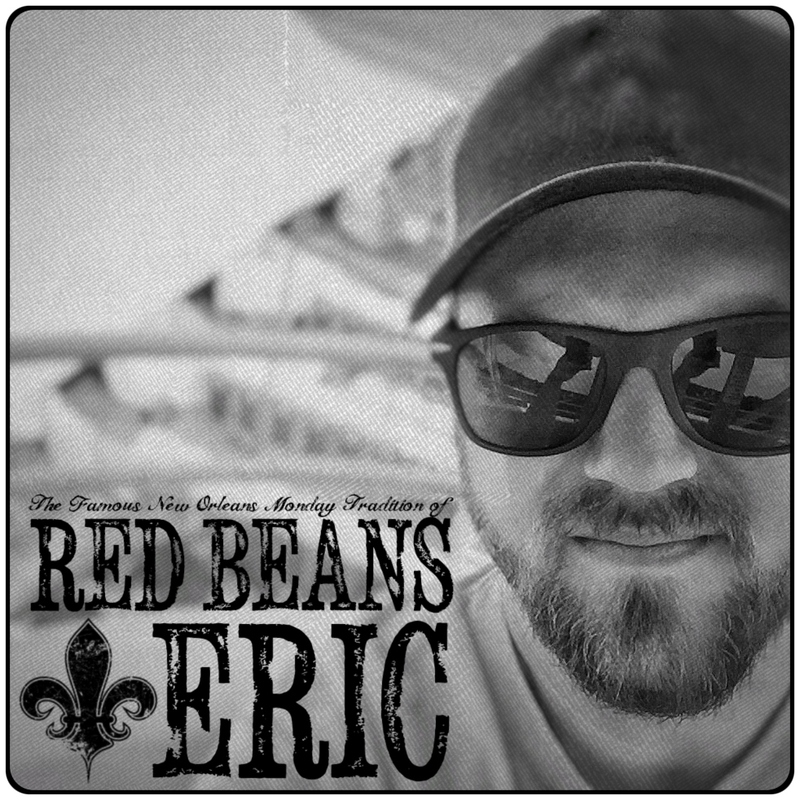 If you enjoyed this recipe, please subscribe to the Red Beans & Eric Newsletter so you don’t miss another recipe, interview, or review. And by signing up, I’ll send you a free e-cookbook that includes some of the most popular recipes found here on the website.